What do John and Brad say about protein dosing? What is different about protein compared to carbs and fat? 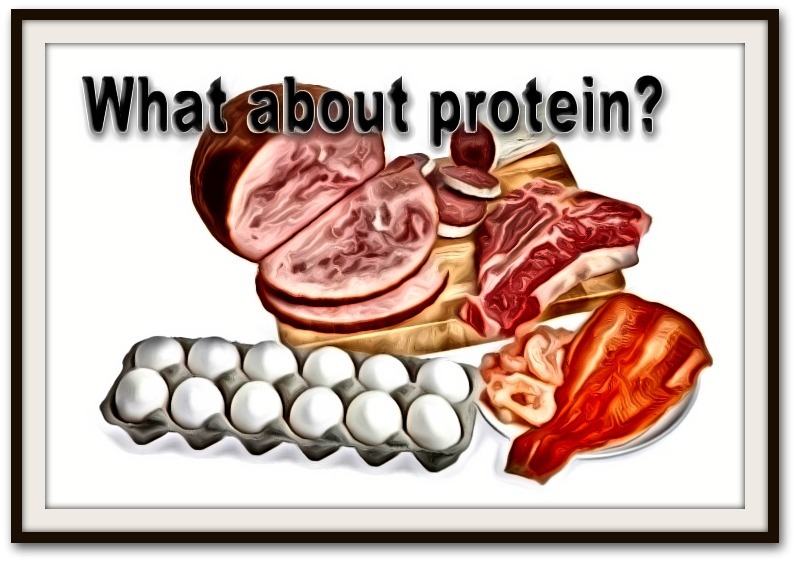 Do you really need more protein? Is there a limit to how much protein you should get? Should athletes get more than the government recommended amount of protein? Where does your waist measurement fit into how much protein? How much does your body metabolize protein consumed all at once? Does protein have a higher thermogenic effect? What about protein being more satisfying for hunger? What happens when people don’t eat enough protein? What is the rate that protein oxidizes in the body? How often should you eat protein? What is the benefit of protein to fat loss? Does it effect your metabolism? How much protein is optimal? 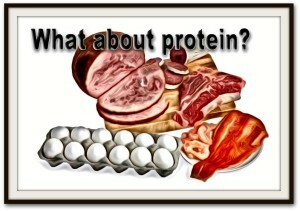 What about how often you consume protein? How much is too high or too low? What is different about how much protein you need compared to a fitness competitor?